Even if you never venture into the bush, you will have noticed lichens. In the city they grow encrusted on just about anything – tree bark, roof tiles, asphalt and glass. 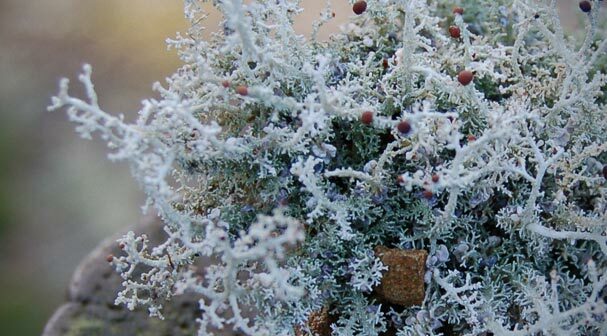 A lichen is actually a combination of at least two organisms – a fungus and a photosynthesising alga or cyanobacterium. It is a beneficial partnership that enhances the survival of both in the toughest of terrains. Share New Zealand’s unique journey to settle past injustices – learning from the past, shaping the future. A. H. McLintock's 'An Encyclopaedia of New Zealand' was published in 1966. View the digitised version and gain a sense of what New Zealand was like 50 years ago.